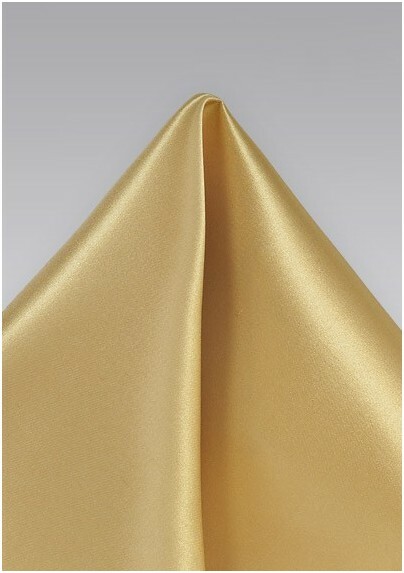 Savvy up your menswear suits with this designer Pocket Square in Vintage Gold. This handsome hue pushes the boundaries and infuses an air of excellence into a look Focus on the fine details of accessorizing this season. 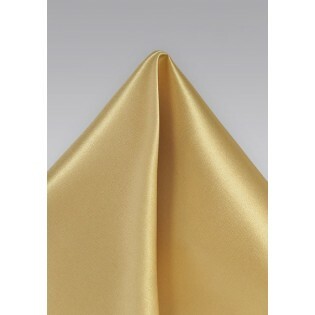 This designer pocket square is from the Cantucci Luxury Collection and is made from Arte Seta silk.